← New Photo of Typical AGW Believer Just In! IPCC – Intergovernmental Panel on Crack Cocaine? 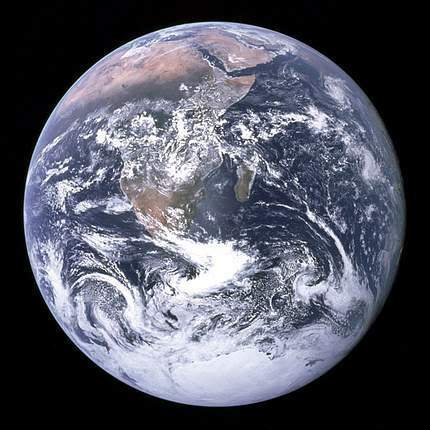 Will Earth Henceforth be Known as the Planet with the Reflective Personality? I thought IPCC stood for Intergovernmental Panel on Climate Change, but after reading this article I think perhaps it should be changed Intergovernmental Panel on Crack Cocaine. Why say you? Well, I was taken aback by an article n the Telegraph today titled “IPCC ‘considering sending mirrors to space to tackle climate change.’ I mean you have to wonder if they’re all smoking crack? Here’s some snippets from the Telegraph. Reflective aerosols would be sent into space under a series of radical “geo-engineering” measures being considered by the UN climate science body to tackle climate change, leaked documents disclose. What are they planning to do send deodorant into outer space? Some aerosol deodorants do use aluminum, which I suppose might reflect all that nasty sunlight. We might even freshen up the planet if we send up a rocket full of the right scent. Imagine not having to buy bathroom spray anymore? I guess this could put Fabreeze out of business, though. Or, perhaps they could use tiny little mirrors? I mean it really does go hand-in-hand with the crack smoking. They could call it the “smoke and mirrors” solution to climate change, global warming, climate disruption. I think I’ll have to reflect upon this for a while. A spokesman for the IPCC was unavailable for comment. I wonder what the spoksman was smoking I mean doing? More CO2 Insanity that you can read all about at the source below.